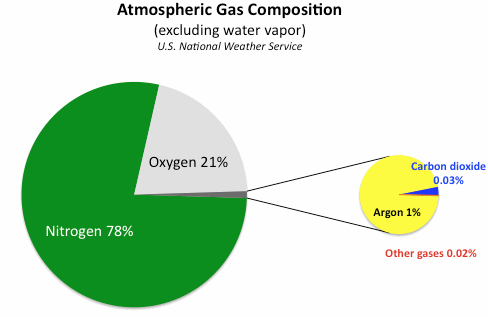 The invisible layer of gases surrounding the Earth is called the atmosphere. The atmosphere is divided into layers; the troposphere, stratosphere, mesosphere, ionosphere, and exosphere. The weather pattern in each layer considerably changes with atmospheric pressure, density and temperature variation. In the context of aviation, oxygen is required for the combustion of fuel, a deficiency of this gas resulting in incomplete burning and reduced engine efficiency. 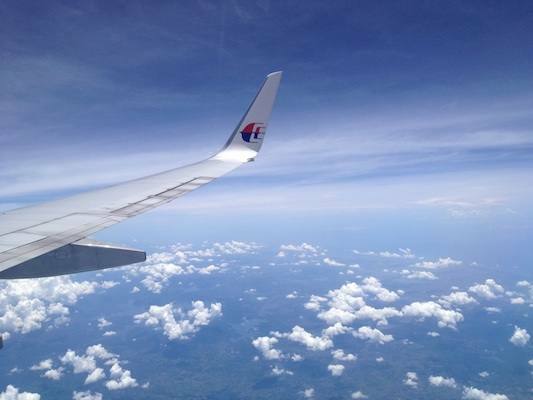 Another factor that affects the aircraft performance and handling is the water vapour content in the atmosphere. Oxygen is essential for the sustenance of life and the combustion of materials. In the context of aviation, oxygen is required for the combustion of fuel, a deficiency of this gas resulting in incomplete burning and reduced engine efficiency.